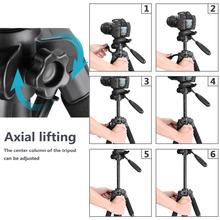 The adjustable tripod also features considerate design. 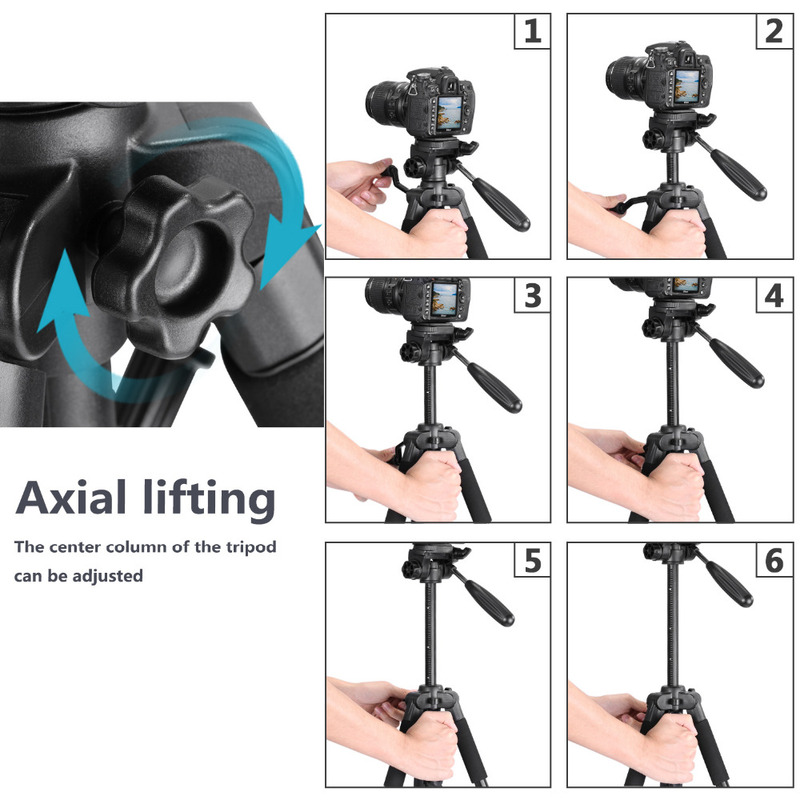 Horizontal rotation valve allows you to take photos at any angle horizontally and vertically; Multi-function hook allows you to hang additional weight for increased stability; Telescopic adjustment handle and pitch adjustment lever provides you with easy operation and convenient shooting adjustment ! 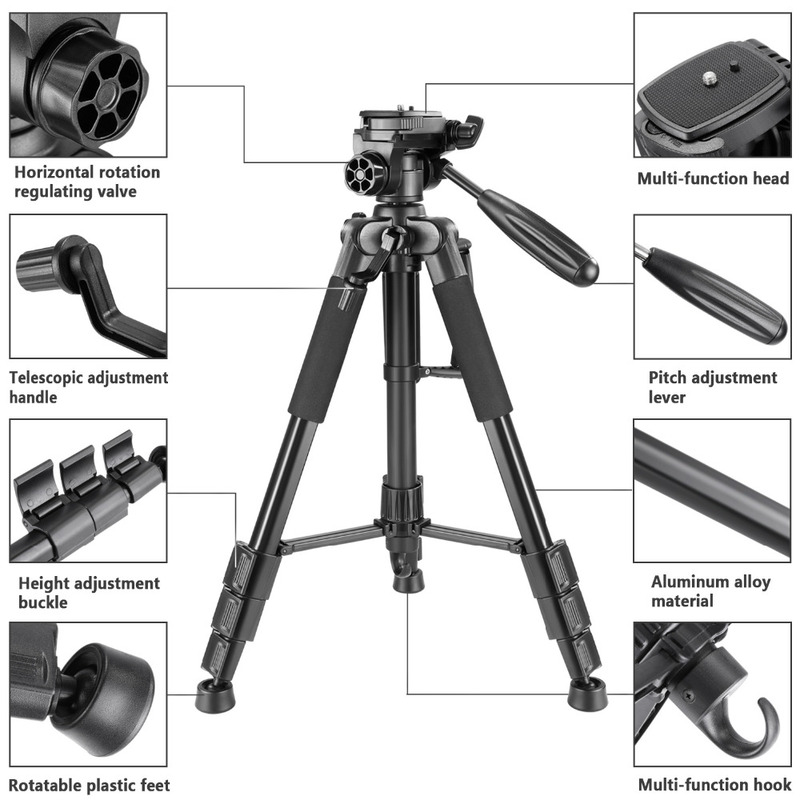 The Panoramic Rotation Camera Tripod is a portable travel tripod for Canon Nikon Sony DSLR camera, DV video camcorders. 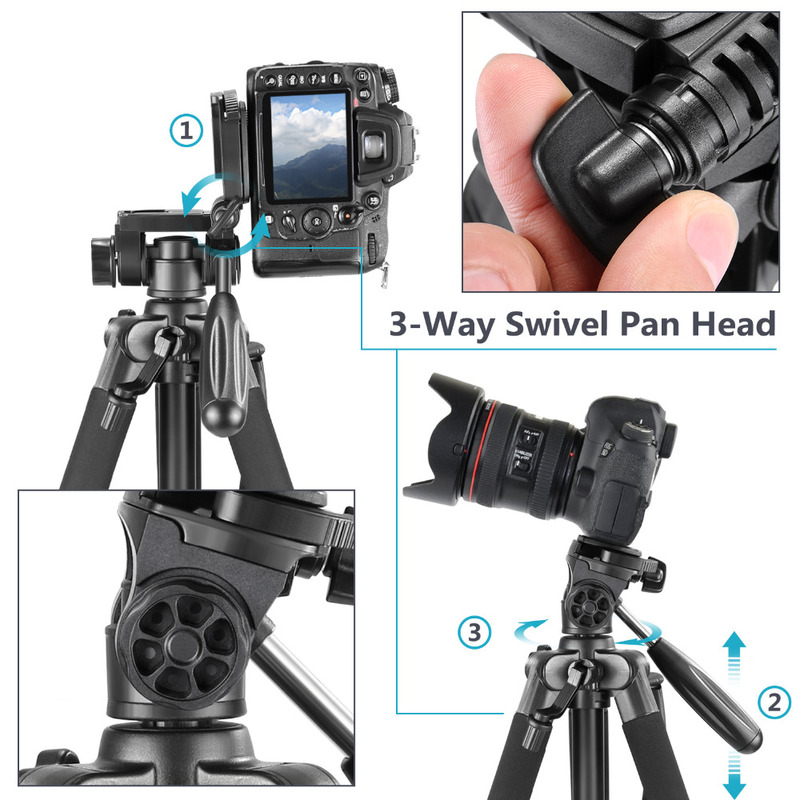 The tripod features 3-way swivel pan head with quick release plate. 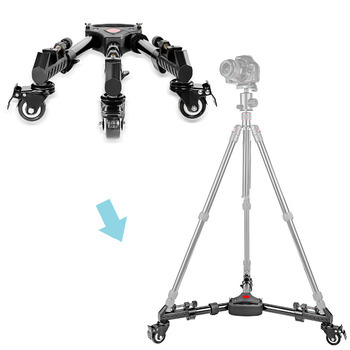 It boasts 360 degree panning and allows you to take photos at any angle with horizontally and vertically. Accurate panoramas can be easily orchestrated. 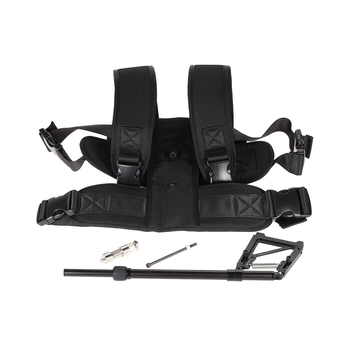 It weighs only 2.73 pounds/1.24 kilograms, light-weight but durable. We also offer you a storage bag, making it easy for outdoor photographers to carry and transport. Note: Cameras are NOT included. Perfectly. Satisfied with the purchase. 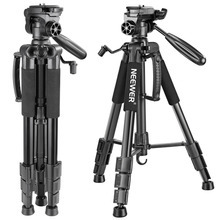 Excellent tripod, solidly constructed, do not play, there is a level, the camera keeps good! 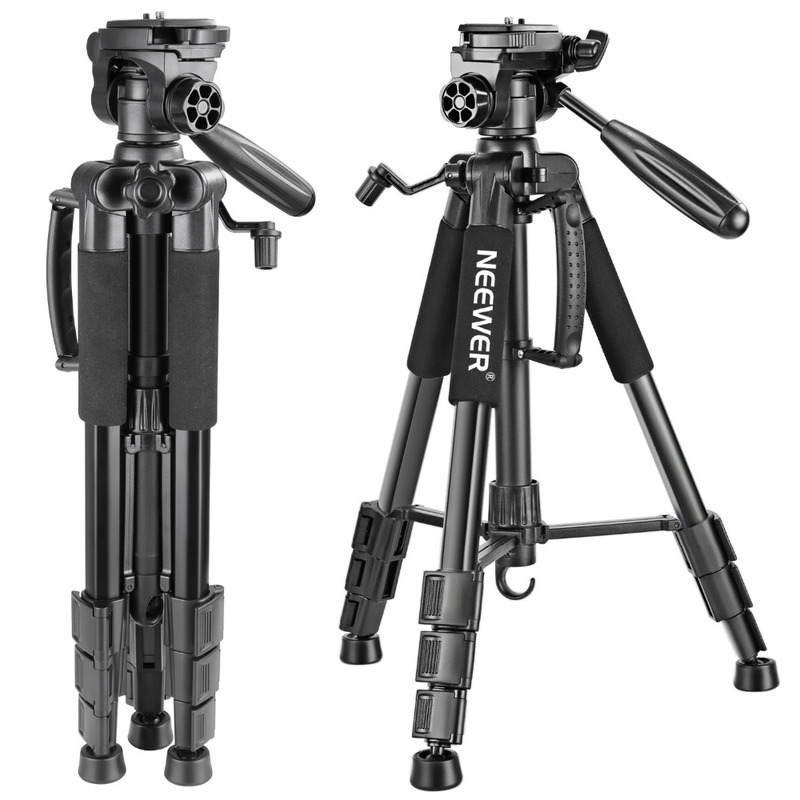 A good tripod took a laser level, only need adapter threaded be ordered separately. Recommend. perfect tripod. light, but firmly on the feet, not хлипкий. i do not know how photographers, i need it laser level. very good quality, 10 days shipping time. thank you so much. all works well not detected workmanship! Смело заказывайте) Штатив очень прочный и удобный, я очень довольна) До Москвы пришел за 3 дня и посылку принес курьер) Очень рада! Хороший товар, доставка быстрая , всё целое и не бито, спасибо ! 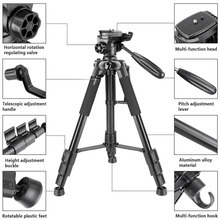 tripod excellent! shipping chose from russia package калугу came in 4 day! all recommend! great! супербыстрая shipping. all likes. After the first - fast delivery. 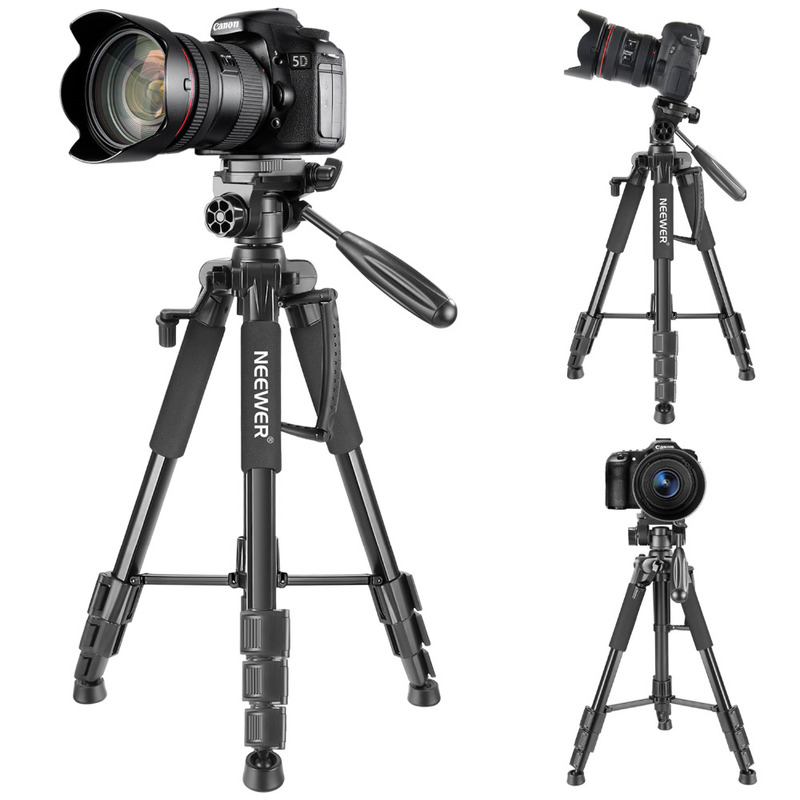 The tripod is solid and light at the same time. I am very happy with the purchase and the purchased item. The store is very nice and helpful. Thank him very much. 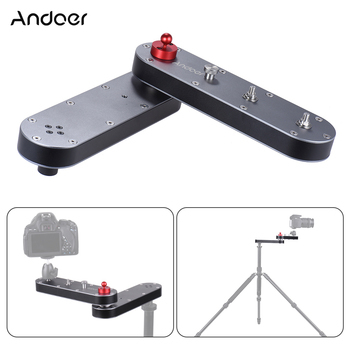 Of course I really recommend the seller and product! приехало калугу in 3 days. all items rotary thick transparent lubricated grease. case is thick material, strap for carrying. 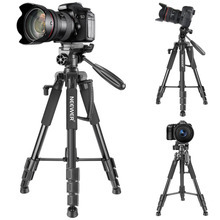 perfect tripod! thanks to store and recommend!